Prince William County, First School District to Adopt Recess Legislation! The first county in the state to take advantage of the new flexibility that HB 1419 and SB 273 provides is Prince William County. The announcement doubles the current base recess time from 15 to 30 minutes. 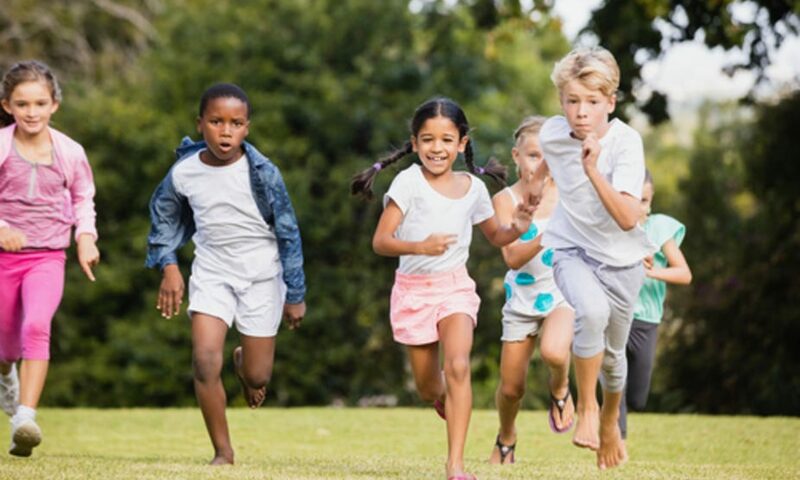 Taking advantage of the definition of recess being changed from non-instructional minutes to instructional minutes is a key component to the new law. This change will be mandatory come fall 2018. Congratulations to the PWCS recess kids and enjoy! Previous PostPrevious Listen to More Recess for Virginians on the Kojo Nnamdi Show Monday! This site is dedicated to the campaign to bring more recess to Virginia schools. We work with state and local groups and lawmakers to make the change!